If you are anything like myself and completely love being outdoors in the crisp fresh air, with views that steal your breath away and finding out that the hike was more than worth it then you are going to love Leura Cascades. Be prepared for breathtaking views of Jamison Valley, plummeting waterfalls, crisp unsullied air and a picture perfect backdrop. 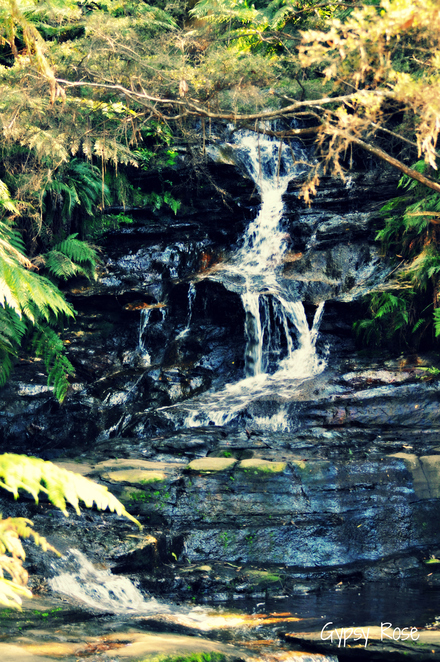 There is no better way to make the most of these beautiful cascades than with a picnic in the picnic areas. Sit back and watch the day go by whilst being amongst the peacefulness of nature. As you walk through the rainforest glimpses of light filter through the canopy and you cannot help but feel that you are the only person in the world being surrounded with pure beauty and sounds of birds and plunging waterfalls. Then when you thought all the beauty has ended you are greeted with a lookout of Jamison Valley with its pure exquisiteness. 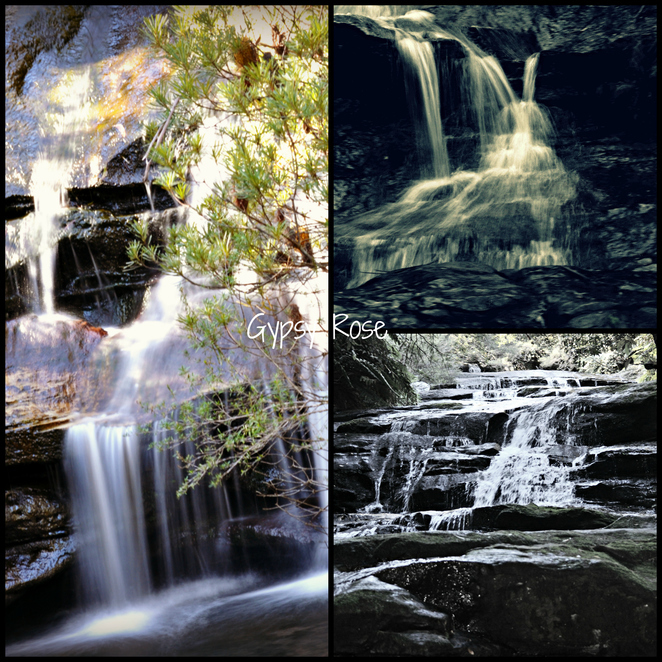 This is the end of the Leura Cascade walk (it is a return walk). 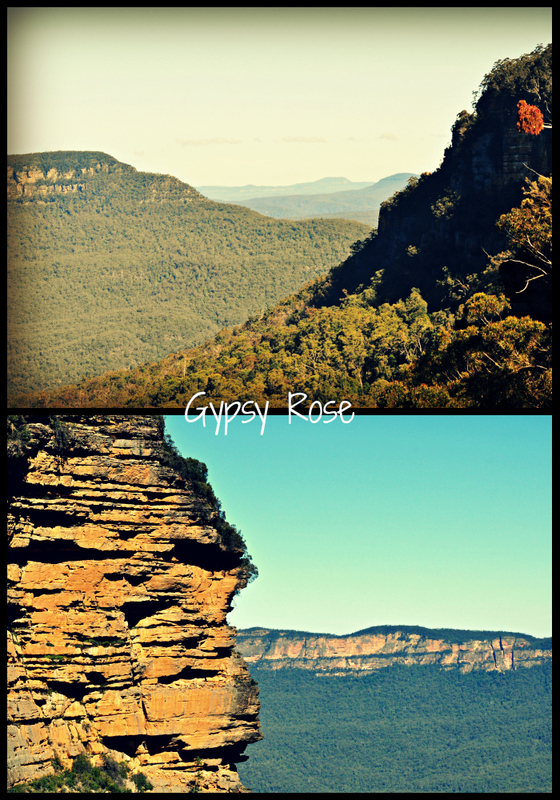 Once you have reached the lookout there are steep stairs which lead you to Echo Point, Prince Henry Cliff Walk and towards Gordon Falls; it takess around 3-4 hours for the one way walk. 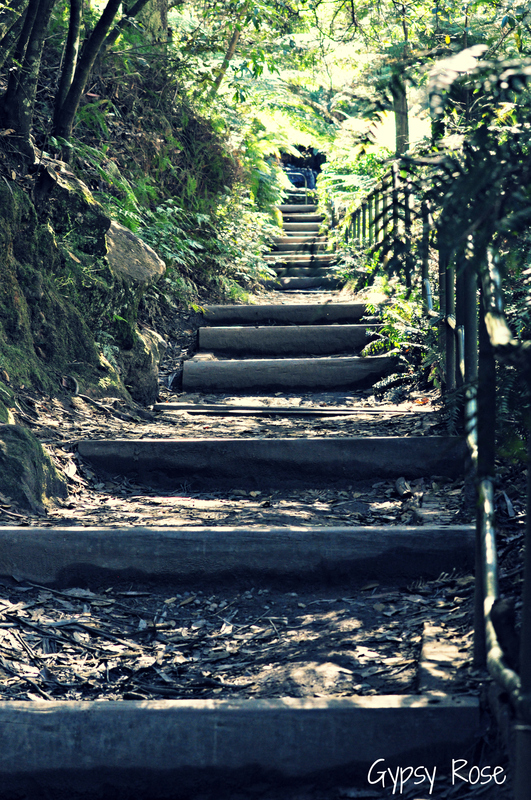 Leura Cascades walk takes around thirty minutes but of course it is easy to get lost in it all and spend a few hours listening to the magnificent falls, smelling nature and appreciating the serenity of the walk. For a little history Leura Cascades was once the location of the Leura Baths and one of the many swimming baths constructed in the Blue Mountains back in the 1950s. These days the baths are just a mere memory of the past. There is plenty of free parking and toilets at the falls. There are many stairs throughout the walk - prams / strollers and wheelchair access is not available. Those waterfalls are gorgeous. It is an incredibly hot day here today; the thought of just diving into one of those waterfalls is heavenly.